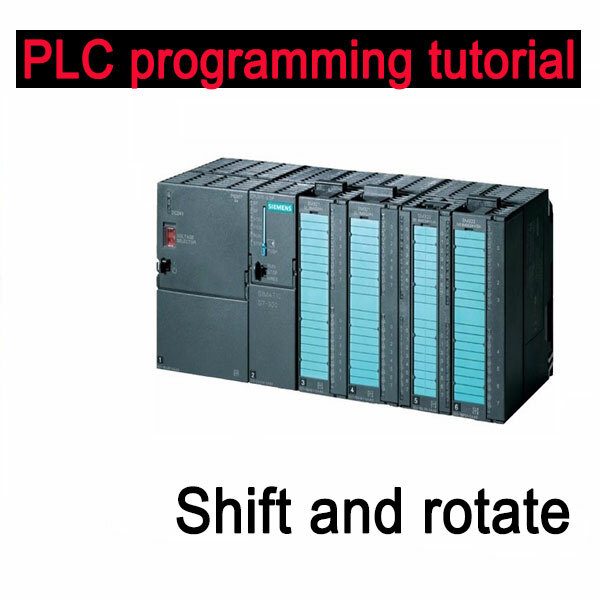 This entry was posted in plc program and tagged Basic PLC/HMI examples, plc programming tutorial, Shift and rotate on September 7, 2018 by arco. 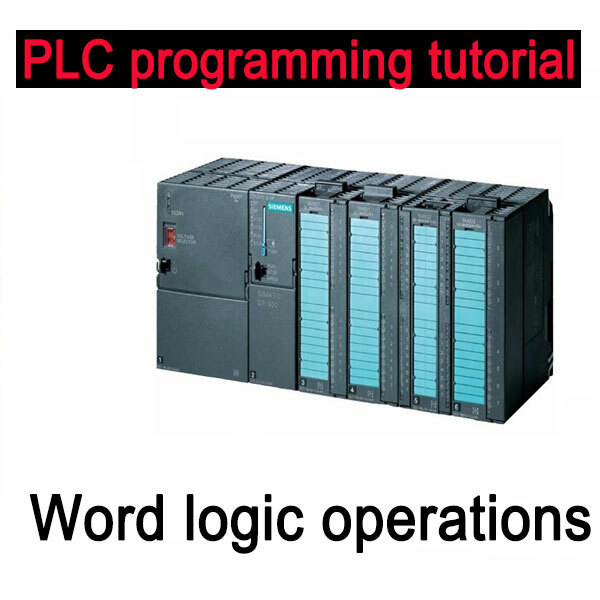 This entry was posted in plc program and tagged Basic PLC/HMI examples, plc programming tutorial, Word logic operations on September 7, 2018 by arco. 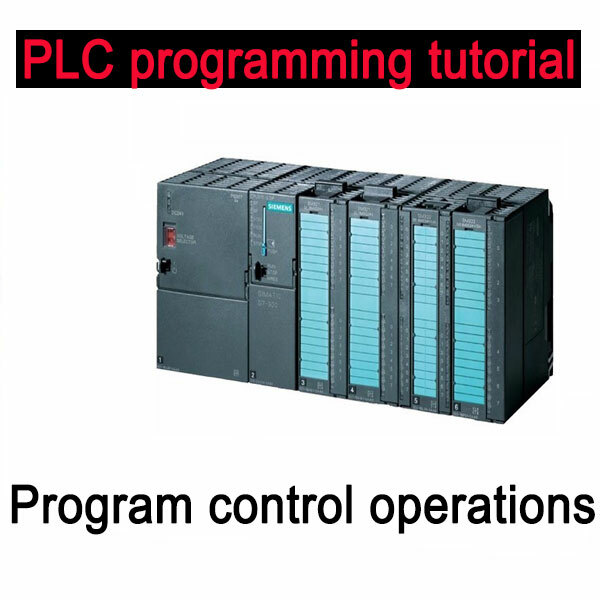 This entry was posted in plc program and tagged Basic PLC/HMI examples, plc programming tutorial, Program control operations on September 7, 2018 by arco. 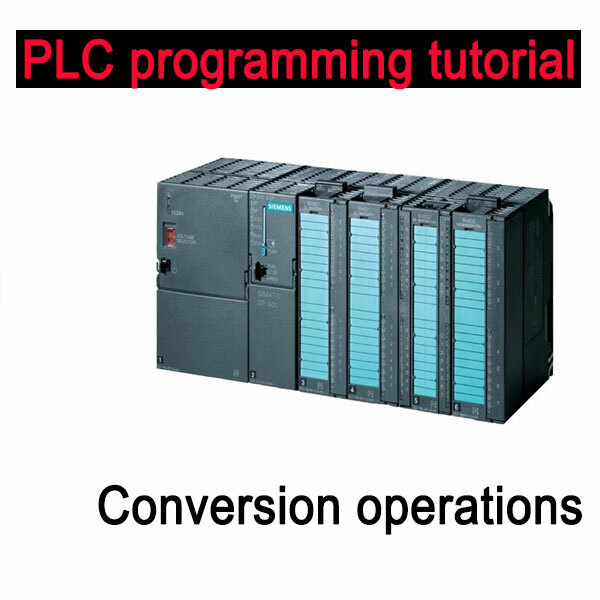 Basic PLC programming tutorial for Beginners how to work with move operation in TIA V13 and how to work in TIA Portal V13/V14. This entry was posted in plc program and tagged Basic PLC/HMI examples, Move operations, plc programming tutorial on September 7, 2018 by arco. This entry was posted in plc program and tagged Basic PLC/HMI examples, Math operations, plc programming tutorial on September 7, 2018 by arco.